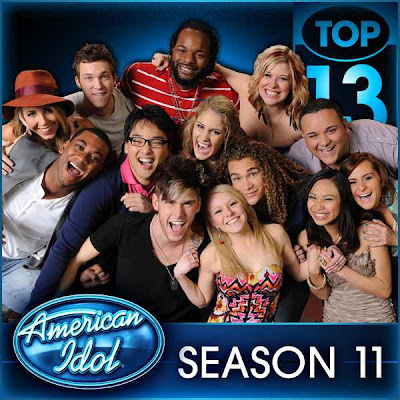 Meet the top 13 finalist of American Idol Season 11. As they gave their best performance from the last AI episode. Let’s find out who will be the top thirteen finalist that survive from the last eliminations. Comments or suggestions about "Top 13 American Idol 2012 Results" is important to us, you may share it by using the comment box below.